Onya baby came up with this wonderful graphic on why Babywearing rocks. 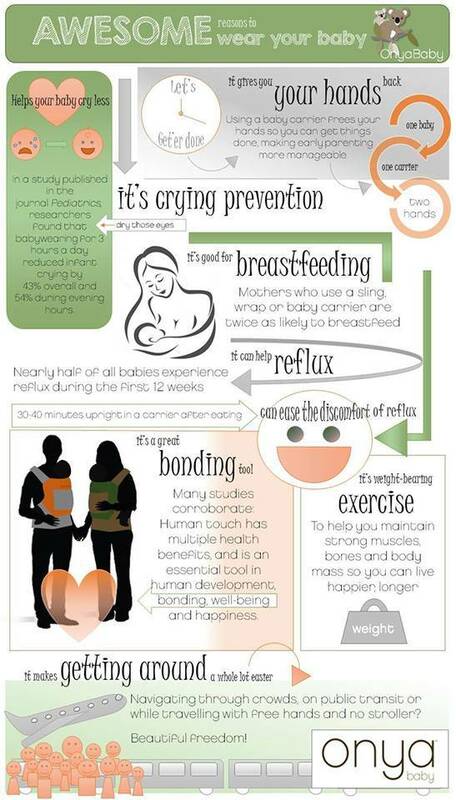 The wonderful team at Onya Baby came up with this wonderful info graphic of why Babywearing rocks! We have their great carrier in store :) Come in and try it on!